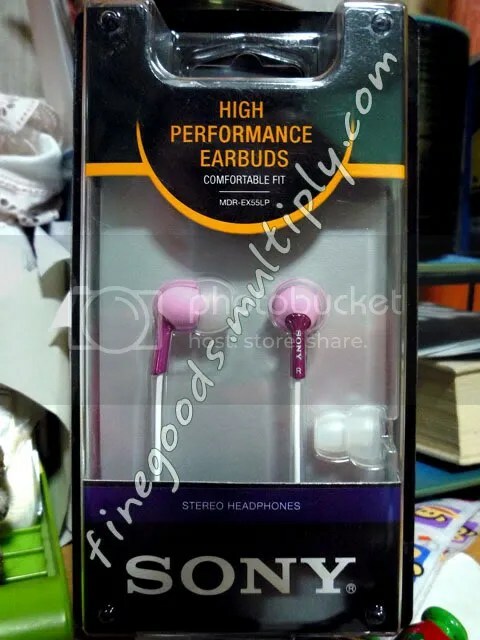 I’m selling a brand new Sony earphones for PhP800. This was purchased in the US. The item can either be shipped or be picked up somewhere preferably within Makati. Payment method to those who prefer shipping would be through bank deposit.